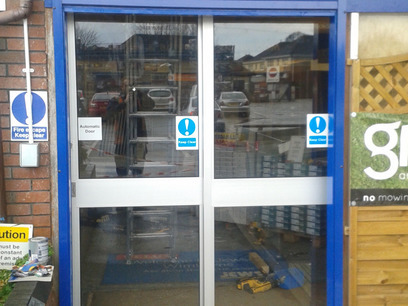 Zenith Doors are the South West’s industrial door specialists. 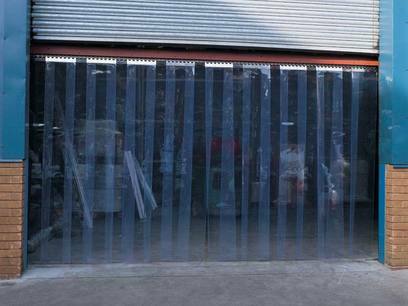 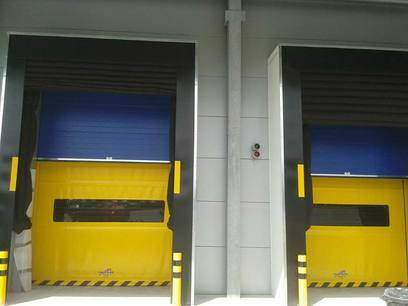 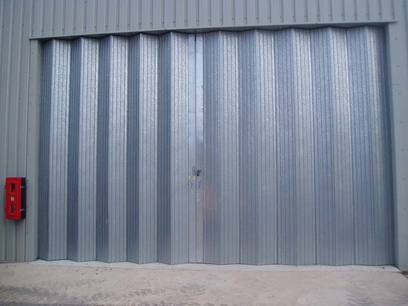 We supply, install, repair and maintain an extensive range of industrial doors that are suitable for a broad range of businesses and have special expertise fitting agricultural, commercial, retail and warehouse outlets. 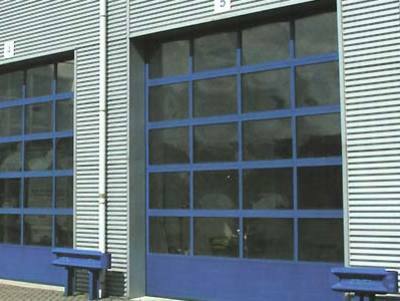 Our diverse range incorporates a broad selection of efficient and stylish industrial doors. 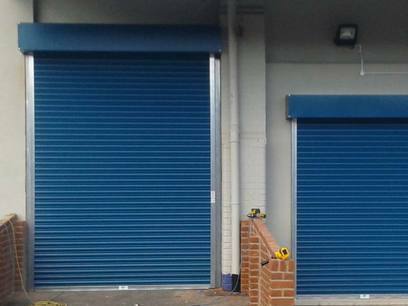 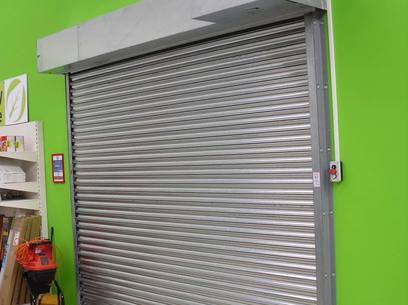 From automated doors and insulated lath roller shutters to folding steel doors and rapid roll doors, we can offer the perfect solution to suit your business’ needs. 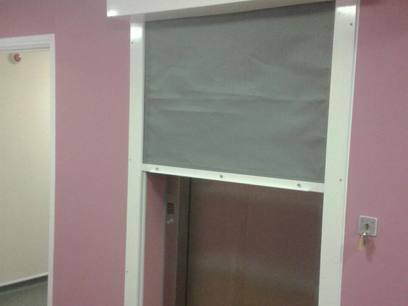 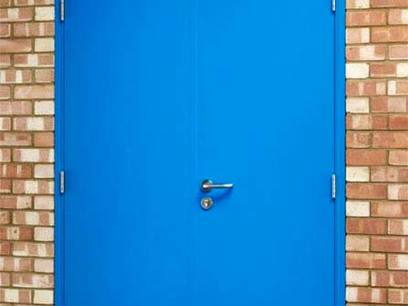 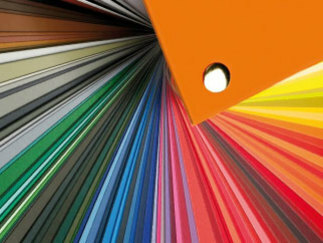 As well as offering an extensive variety of industrial doors, we can also customise your purchase to any of the standards found in the RAL Colour Chart meaning whichever door design you choose, the option to match your new doors with your business’ colour scheme is always available. 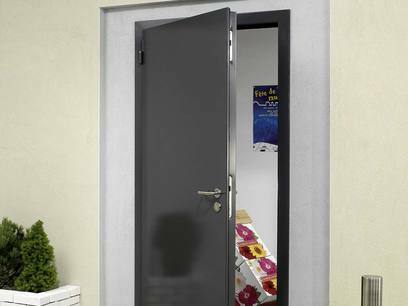 Here at Zenith Doors, our policy is to provide a first class, friendly and efficient service that utilises only the highest-quality products. 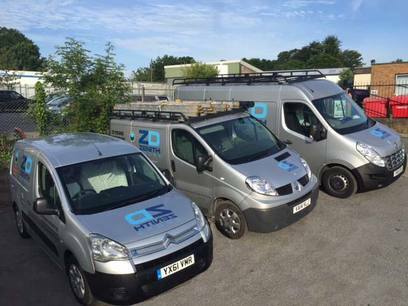 As part of this service, we offer 24-hour emergency call-out cover 365 days a year, along with various maintenance contracts that include safety inspections, minor adjustments and professional recommendations, all of which are carried out by our dedicated team of qualified engineers. 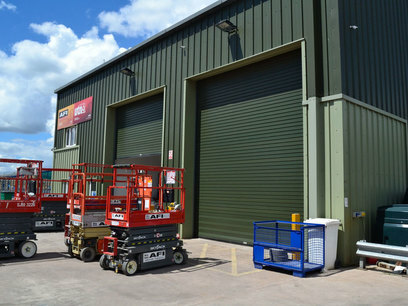 For over 33 years, we have worked with businesses across the South West to accommodate maintenance contracts to suit individual clients’ needs. 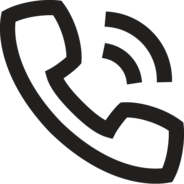 Large or small, all have received our best attention – read our testimonials for more about our past services rendered. 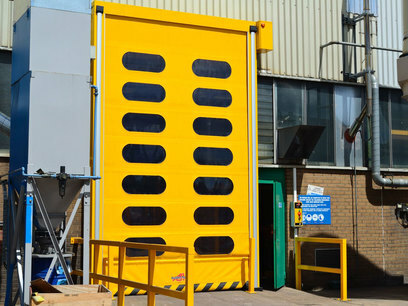 For information regarding the services we provide, contact us today or browse our extensive range of industrial doors above to find your perfect fit.